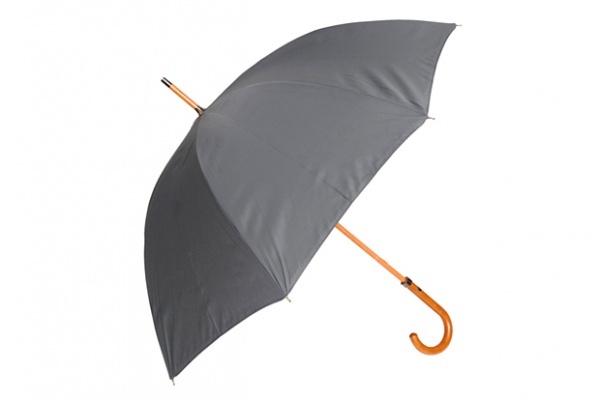 London Undercover has come together with luxury Canadian retailer Club Monaco on a Summer 2012 offering of signature umbrellas. 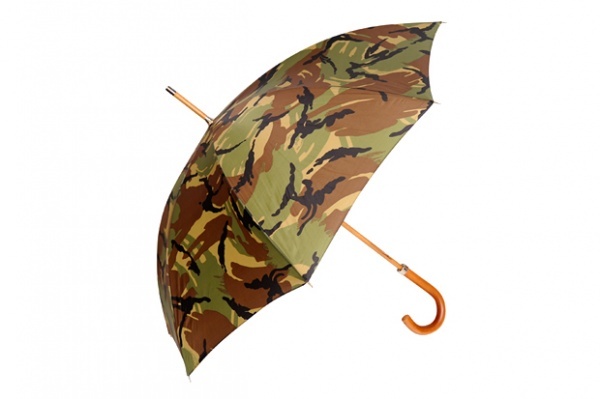 London Undercover was founded in 2008 by designer Jamie Milestone with the intention of returning the umbrella to its former status as an essential fashion accessory. 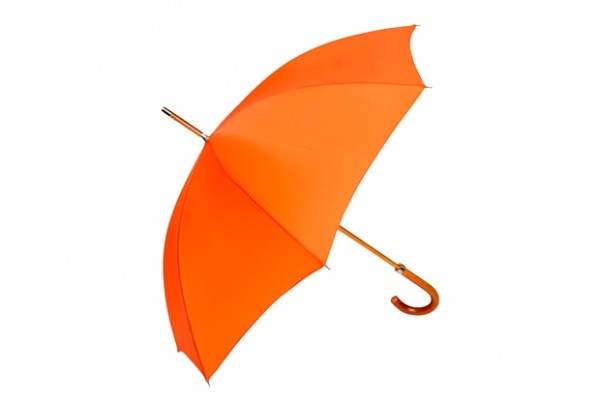 Among the collection are two different styles of umbrella, with the City Gent version coming in both orange and camouflage iterations. The London Undercover for Club Monaco spring/summer collection is currently available at select Club Monaco locations. This entry was posted in Accessories, Collections, Misc and tagged Club Monaco, Collaboration, London Undercover, Summer 2012, Umbrella. Bookmark the permalink.